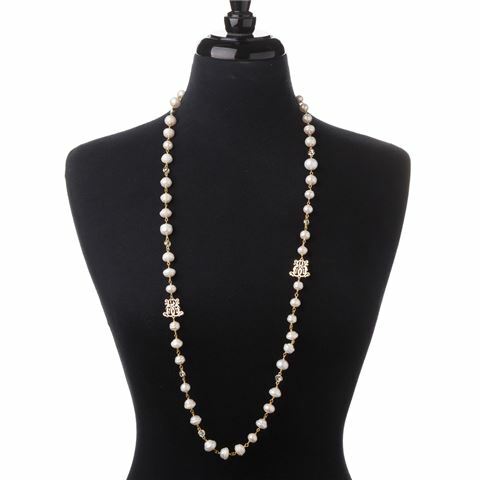 You’re sure to turn a few heads with this Shentel Pearl Gold Necklace. Crafted from 18 karat gold-plated metal, this dazzling accessory features a selection of incredible freshwater pearls, as well as several diamantes for a sparkling effect. Crafted from 18 karat gold-plated metal. Adorned with a selection of freshwater pearls. Includes several diamantes and the Bowerhaus logo.